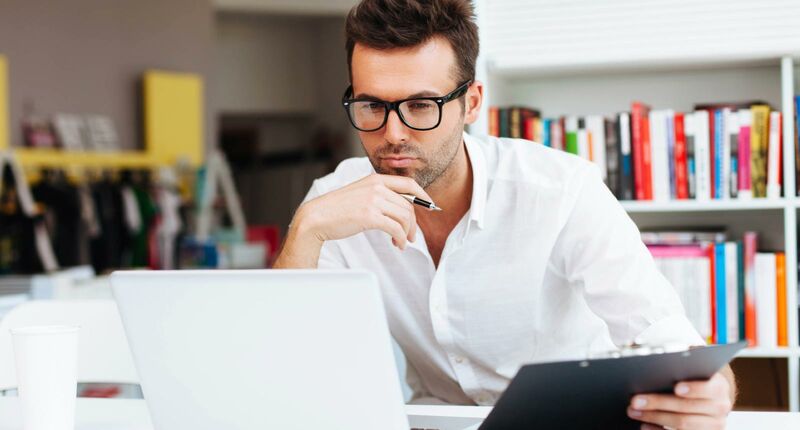 When you write to your ideal persona, you are writing to the reader you desire to connect with the most. Your Ideal Reader Persona is a great tool to pull out as you develop your content calendar, promote your writing on social media, and choose giveaways. We’ve created an extensive questionnaire designed to help you focus your blogging. 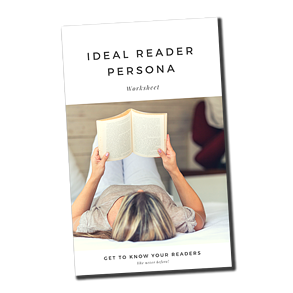 Your Ideal Reader Persona is a great tool to pull out as you develop your content calendar, promote your writing on social media, and choose giveaways. Focusing your writing in a noisy world can be challenging.